Every Baby is a Gerber Baby from Gerber and Edible won Campaign of the Year at the PRWeek Awards U.S. on Thursday night. 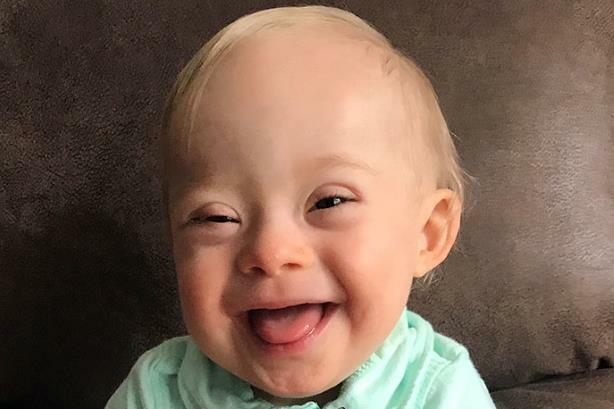 The campaign got everyone talking when it chose Lucas, a baby with Down syndrome, as its 2018 Gerber baby. Anheuser-Busch/Bud Light and 3PM (Weber Shandwick in partnership with PMK-BNC) won honorable mention for Bud Light’s Browns Victory Fridge. Finalists for Campaign of the Year included the Ad Council, the Brady Center to Prevent Gun Violence, Droga5, and Sunshine Sachs for End Family Fire; McDonald’s and Golin for Big Mac 50th Anniversary; and Tourism Australia, Droga5, and Kovert Creative for Dundee: The Son of a Legend Returns Home.